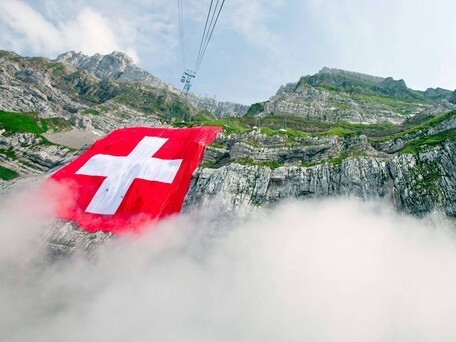 Nicht nur im Silicon Valley, sondern auch in den Alpen gibt es innovative Start-ups: Dies lobt das US-Magazin BUSINESS INSIDER und kürt: "The 12 hottest startups in Switzerland"
You have shared very nice information regarding this social media. Really I got some new things from here I enjoyed over read your blog post. Your blog have nice information, I got good ideas from this amazing blog. I am always searching like this type blog post. I hope I will see again your post.